Geert Wilders has told judges at his trial for inciting hatred and discrimination that freedom of expression is the only freedom left to him. 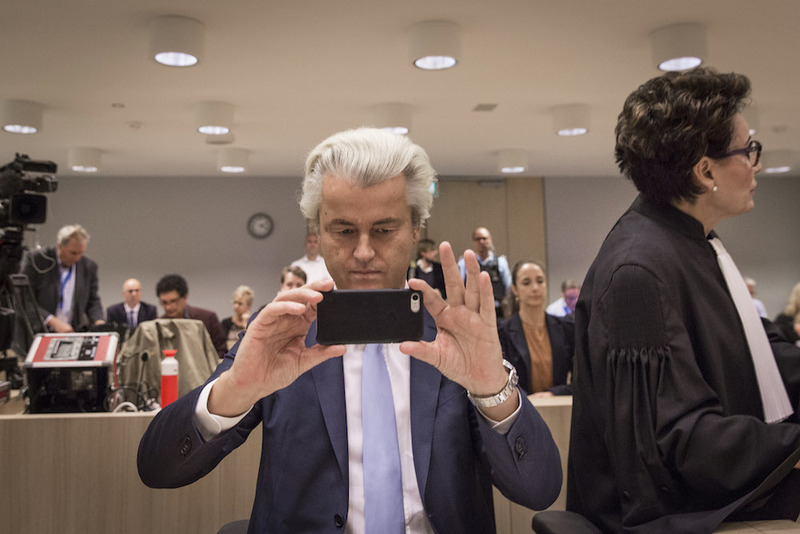 Wilders, who boycotted the rest of the proceedings on the grounds they are politically motivated, decided to attend on the last day of the trial at the high security court at Schiphol airport. The prosecution has asked the court to fine Wilders €5,000 for his comments, arguing that the politician had been ‘unnecessarily offensive’ and attacked an entire population group. The court is due to issue its judgment on December 9.